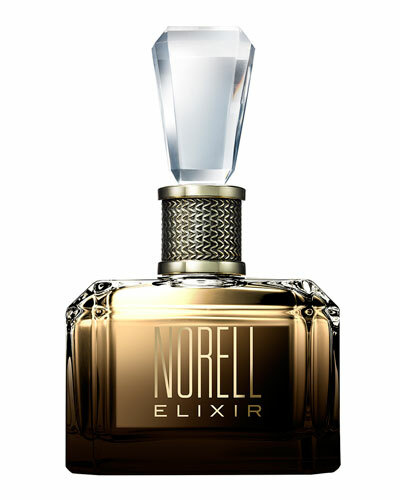 Norell Elixir Eau de Parfum Spray 3.4 oz. 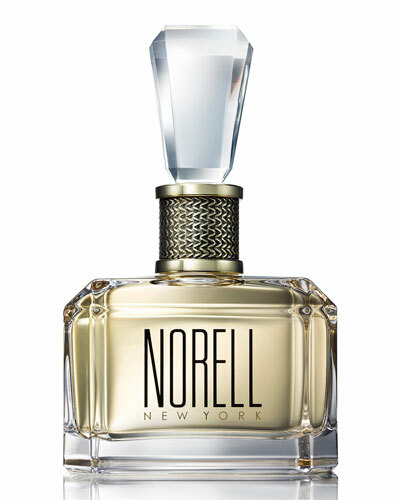 Norell New York Eau de Parfum 3.4 oz. 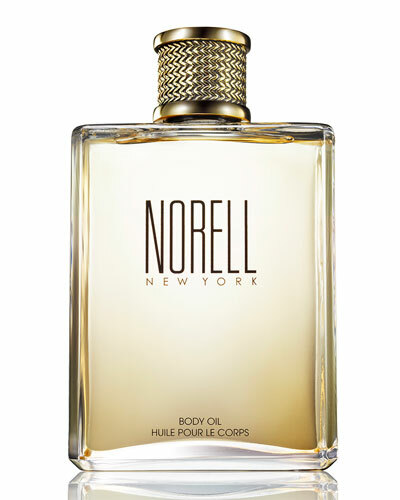 Norell New York Body Oil 8 oz. 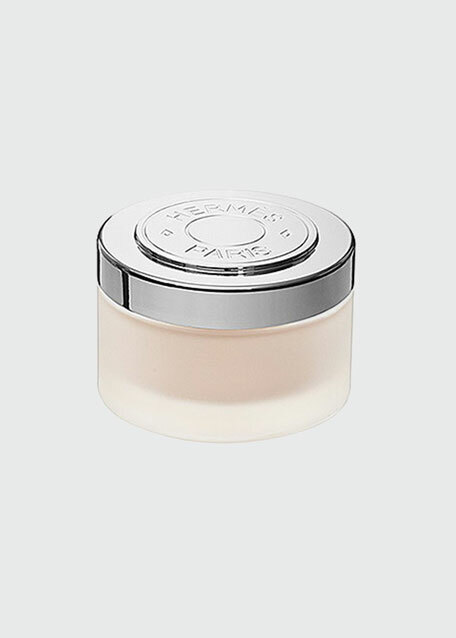 Norell New York Body Cream 6.7 oz. 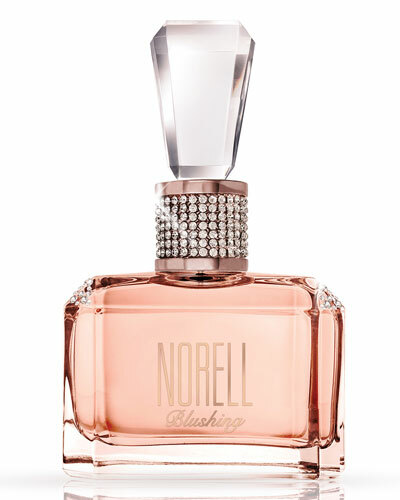 In 1968, Norman Norell launched his eponymous fragrance, making him the first American fashion designer to market a fragrance under his or her brand. 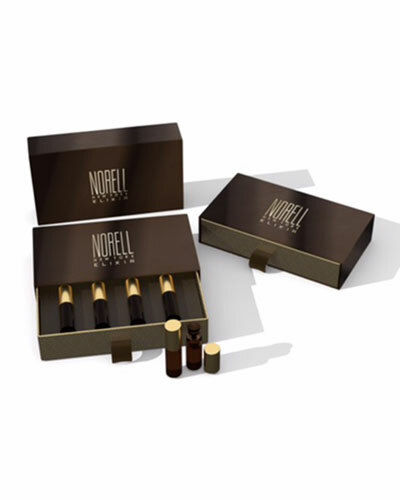 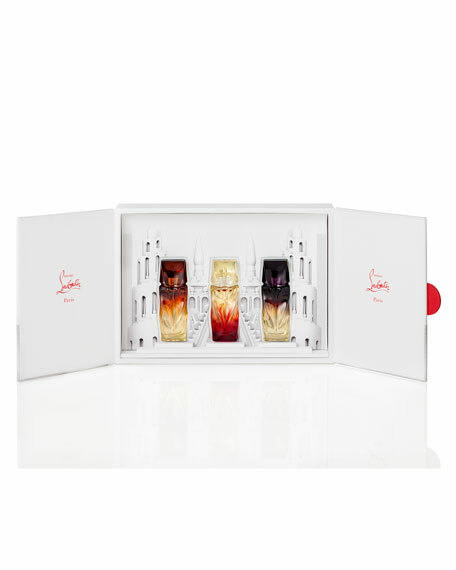 It’s just one of the many ways in which Norell was a visionary, and lasting proof of his exquisite and timeless taste is the revitalized fragrance. 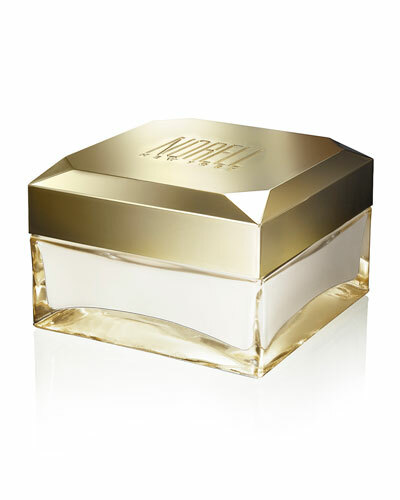 Bergdorf Goodman is one of two exclusive retailers for Norell New York, a modern and verdant floral scent with sparkling top notes and warm base notes. 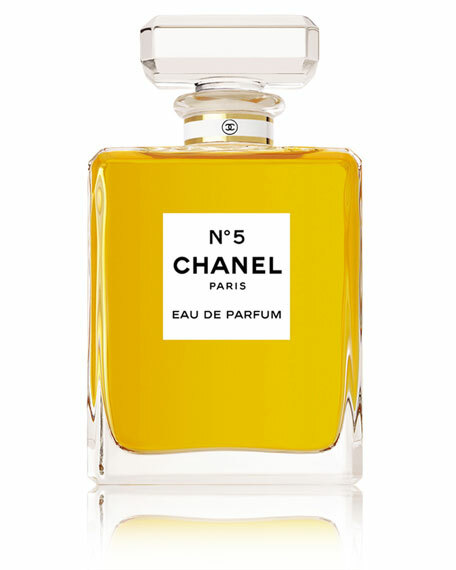 An expert amalgam of mandarin, bergamot, jasmine, peony, orris butter, sandalwood, vanilla, and more, Norell New York is at once playful, airy, and sensual. 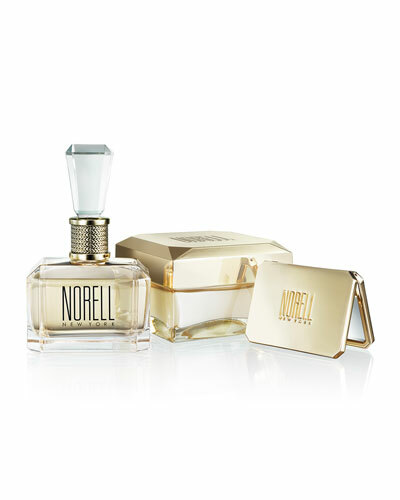 Shop Norell New York at Bergdorf Goodman. 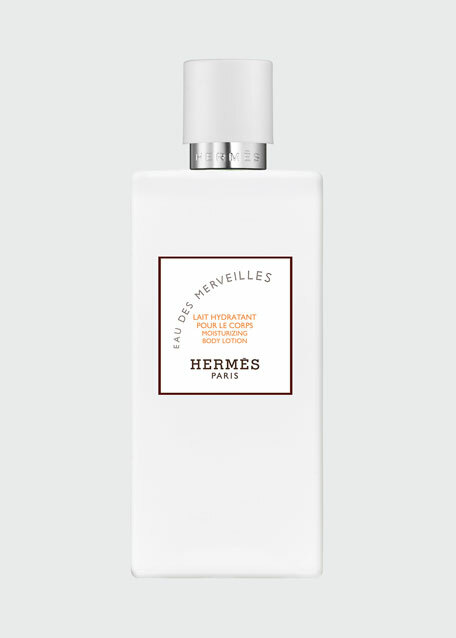 Hermès Eau des Merveilles Body Cream, 6.5 oz.